As IoT and M2M applications continue to inspire new services and business models, for the industries and large consumers, it has became more and more obvious that the embedded system devices are one of the key factors which enable the reliability and the safety compliance of these applications. Embedded devices are generally integrated in larger systems and used to control, monitor or assist an object, an equipment or an entire industrial ecosystem. Our expertise in embedded system filed covers the complete product development process from concept to market. This includes both hardware design and firmware development. As the technology evolves every day, we are looking to ensure the adaptability and the compatibility of the products with the actual technology. From simple to complex printed circuit board design we offer you a complete range of expertise in electronic hardware development. 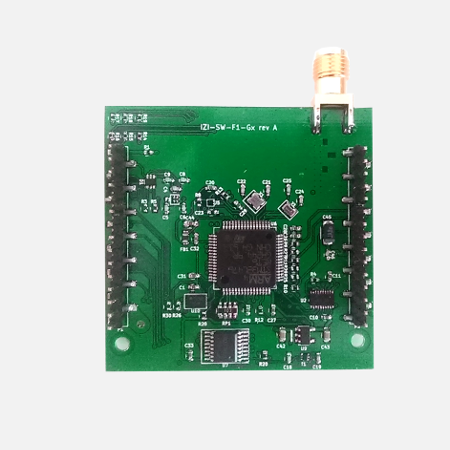 Based on your specification we are able to design any PCB from scratch by taking into account all the parameters related to the product (mechanic, operating conditions, CEM, industrialization, etc.). Our PCB design process starts with the needs analysis based on your specifications and inputs. Active and passive components are selected and the first calculations are made to make sure that the application requirements are fulfilled. After the clarification of all the application aspects, we can proceed to build the schematic diagram, which represents the components and the circuit interconnections. Depending on the circuit complexity a protoboard can be used to validate the circuit. Once the schematic and components are validated, we can start to define the location of each component on the board. This involves to define the footprint for the printed circuit board pads, the drilling information, keep out areas, etc. 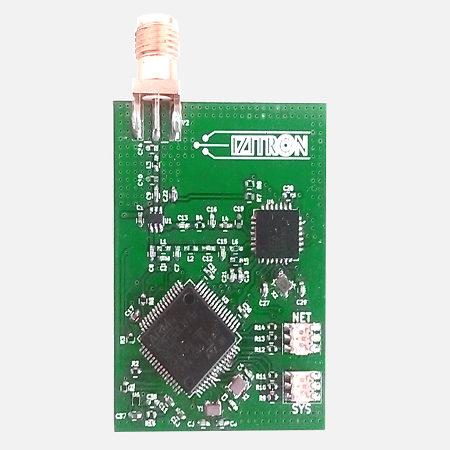 This will enable decisions about the number of layers needed in the board, and also will define the PCB size. Once the fabrication files are ready we can go on with the fabrication process. We established high reliable network of PCB manufacturing suppliers in France, England, Germany and China that enable us to provide high quality PCB manufacturing services. We have PCB assembling capabilities which enable us to provide you with prototypes at competitive price while ensuring rapid delivery. We can also take care of the procurement process of all the a passive and active components so you can focus on other important aspects of your business. Once the PCB are assembled we test them and check that all the components are well soldered and there are no short-circuit. Based on the requirements further capabilities tests can be provided. The PCB is now ready for the test bench programming process. 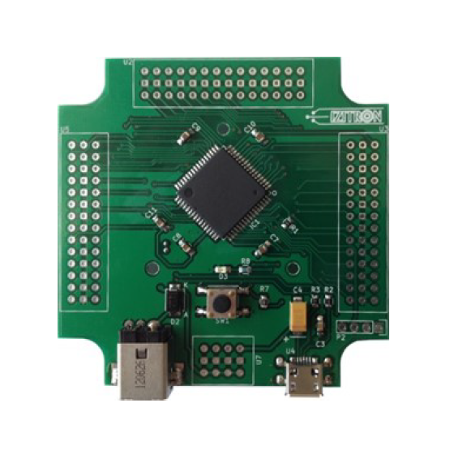 Based on your requirements we develop the embedded software and test it on the hardware module. In this way we deliver you with complete solution ready to test in your own business environment, before the scale manufacturing process. All the long the process you are informed about the progress and at the end of each step the results are validated with you, so we can all, avoid the bad surprises at the end of the project. From hardware to software and mobile applications, we deliver you a complete solution for your project, allowing you to remain focus on your business development and objectives. Copyright © IZITRON 2017. All rights reserved.